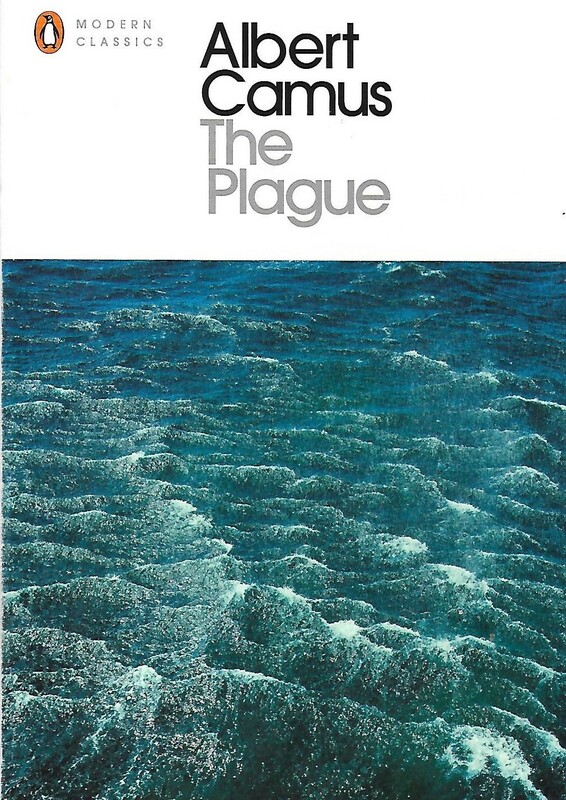 Albert Camus, one of the world’s greatest philosophers began writing The Plague sometime in 1941. His time in the French Resistance meant it was not completed until after the Second World War. The book can work as an allegory to life in France under the Third Reich. It is set in Oran, a town on the Algerian coast, in the midst of a devastating plague. Through this, Camus works an allegory of life under the German occupation, without any political leanings getting in the way of the interpretation. Camus did not like Oran, he found the town materialist and unlike his hometown of Algiers. The criminal case in the latter from The Outsider is referenced early on in the story. When the plague hits shortly after rats begin appearing around Oran, to the denial of the hotel manager, life comes to standstill, the town is closed off to the outside world, the population no longer able to enjoy the materialist endeavours they had before. A culture of mistrust comes in, people fearing their neighbour could give them the plague. The story focuses on a group of men united in their fights to defeat the plague and stave it off from themselves. There is the emotionally broken Cottard, the perfectionist city clerk Joseph Grand, the magistrate Othon, the priest Father Paneloux who lambastes the laxity of the people of Oran and adapts his sermon to help them find peace, the journalist Rambert who gets caught up in the plague and tries to escape, Dr. Rieux who treats people out of a sense of duty while his wife is sick in a sanatorium outside the City and Jean Tarrou, a former Spanish Republican fighter who leaves home due to his disgust of the death penalty and who sets up the volunteer force to defeat the plague. One of these men narrates the story but it’s not revealed who until the end. This makes the story feel interestingly more authentic and real. The novel explorers the men and their quest for some full of fulfilment or personal freedom, not so different to the characters of Mersault and Patrice in The Outsider and A Happy Death. But with so much death, so much suffering, trapped in an internal prison without hope is this inner peace at all possible? Camus cannot offer any real answer to what the feeling is, but it still nags all the characters, all of us reading in and deep down, every single human being. The idea of morality and society as being absurd is prominent in Camus’s work, though he and Sartre did not approve of the term existentialism being linked to them. But it’s there and these men keep on fighting for it, despite what is going on around them. Nature itself is attacked by the plague. Camus ends with a warning about the plague that the next one “would rouse up its rats again”, the only conclusion is to keep fighting, looking for freedom and oneness. These character’s have their destinies intertwined and learn more and more about themselves in their efforts to fight the plague. The novel starts of fairly fast, but it can be slow in the middle portion before picking up towards the end. It’s slow in the same way as life in Oran before and during the plague is described, but especially towards the end, the powerful force of humankind trying to achieve oneness begins to propel the story forrward. It may not be as exhilarating or thought-provoking as the two other Camus novels I have read, but it’s still one with important lessons nonetheless, from man who was an expert at describing complex human issues that have dogged us from the beginning of time in simple sentences and ideas. Next book to review: I Am Zlatan Ibrahimovic.